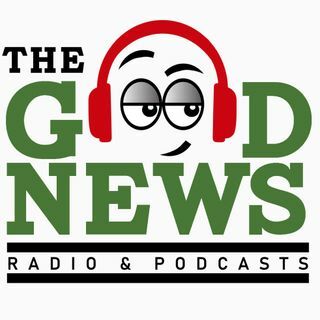 The Good News is an Independent Talk Radio & Podcasts Station Based in Los Angeles. Multiple shows from L.A. and around the country can be found right here. Download the app. Explicit Chill Will Ep. 28 | "Its Okay To Forgive Yourself"
Explicit The Get Right Ep. 80!!!!! The Good News is a Los Angeles Based Talk Radio Station with some of the most engaging talk shows and radio personalities on the west coast. If you are looking for engaging and informative conversations, mixed with humor and entertainment, then you've showed up to the right place With 24 hour access to the network through our ... See More mobile app, you can listen to your favorite shows, past or present at your convenience.